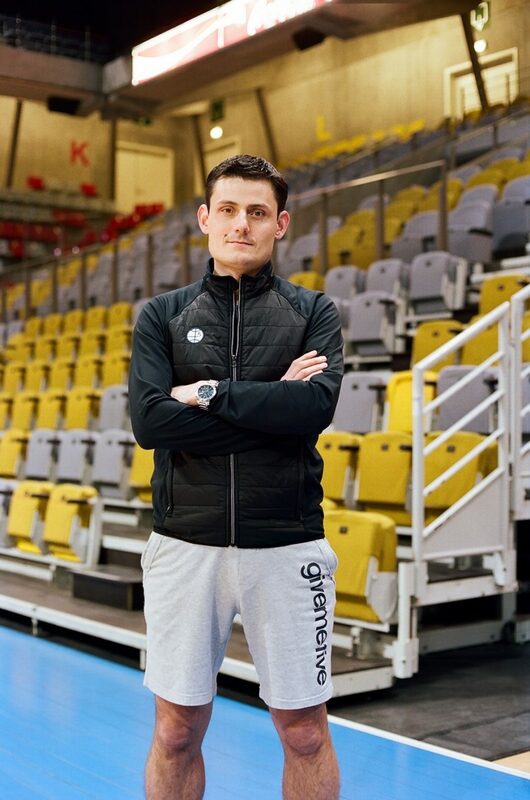 I studied management and marketing and got my first job working for a professional basketball organisation in Liège, where my role was to find sponsors. I then became a marketing manager and was finally promoted to general manager. Summer 2017, I left management to become the head coach. Today, I’m Branch Manager at Synergie. Belgium is a small country with different languages, cultures and ideologies, which explains why we don’t have a strong nationalist identity nor patriotic leanings – unless our national team wins this year’s FIFA World Cup, that is. Magritte for his talent, Arno for his mixing of Dutch, French and English, and Philippe Geluck for his sense of humour. Huggy’s Bar, because they make American burgers better than in USA (although I’ve never been to the States). To me, Ghent is the most beautiful city in Belgium. In a supermarket called D’ici, which only works with local suppliers. I first went for the Mayo, but my favourite is the 16-20. If you work with a jackhammer during an earthquake, stop, otherwise you’re working for nothing. – Jean-Claude Van Damme. We keep it on the downlow.